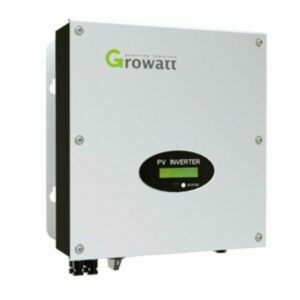 Growatt 2500/3000/3600 Dual Mppt inverter Including Fitting. 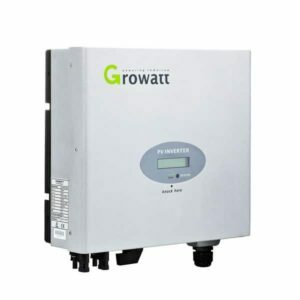 Growatt 700/1000/1500 Single Trak Inverter including Fitting. Sofar Hybrid Inverter upgrade with 4.8KWhr Battery Fitted. Sofar Hybrid Inverter upgrade with 9.6KWhr Battery Fitted. 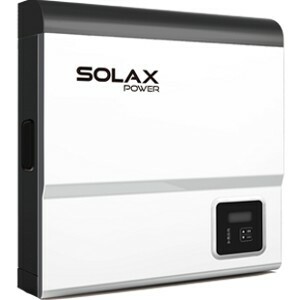 SolaX SU 3700e X-Hybrid – 4.8Kwhr Battery Fitted. 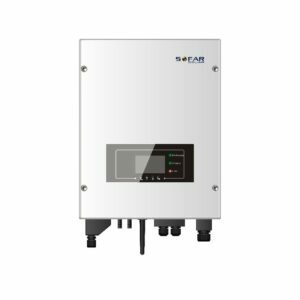 SolaX SU 3700e X-Hybrid 9.6 KWhr Battery Fitted.